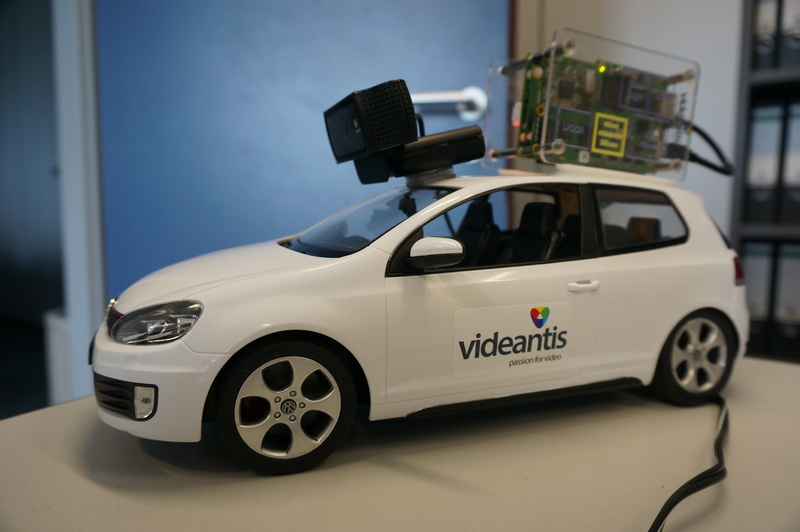 Hannover, Germany, April 30, 2015 – Videantis, the leading licensor of video/vision processor IP and optimized application libraries for automotive, mobile, and consumer markets, will showcase its licensable solutions at the Embedded Vision Summit on May 12th in Santa Clara. Videantis will show joint customer and partner silicon demonstrations that use the v-MP4000HDX scalable processor architecture to implement high-performance vision applications in a low-power and small-silicon-area footprint. 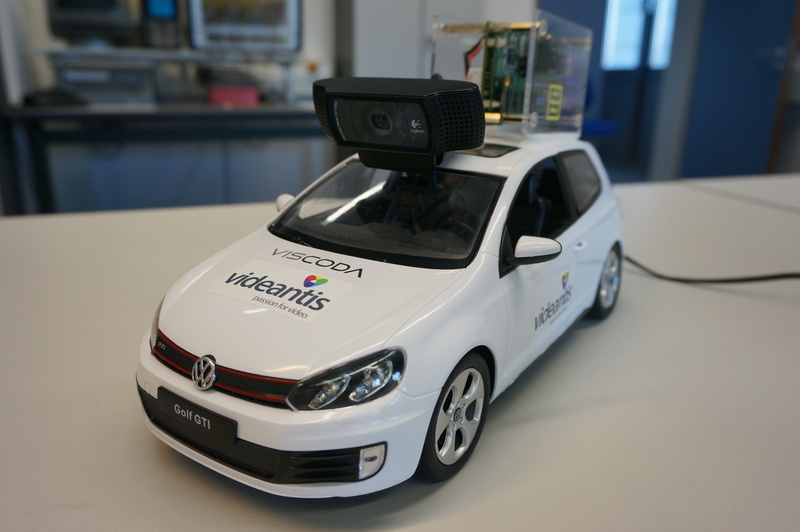 Developed together with VISCODA, Structure from Motion allows the capture of 3D information using a standard, single, 2D camera. The application will be shown running on the videantis v-MP4280HDX processor in real-time at very low power consumption. Marco Jacobs, VP Marketing, will present an accompanying talk on this subject titled “3D from 2D: Theory, Implementation and Applications of Structure from Motion”. The Embedded Vision Summit takes place on May 12th at the Santa Clara Convention Center. To request a meeting, please email sales@videantis.com or call us at +1 (888) 812-0814 x100.